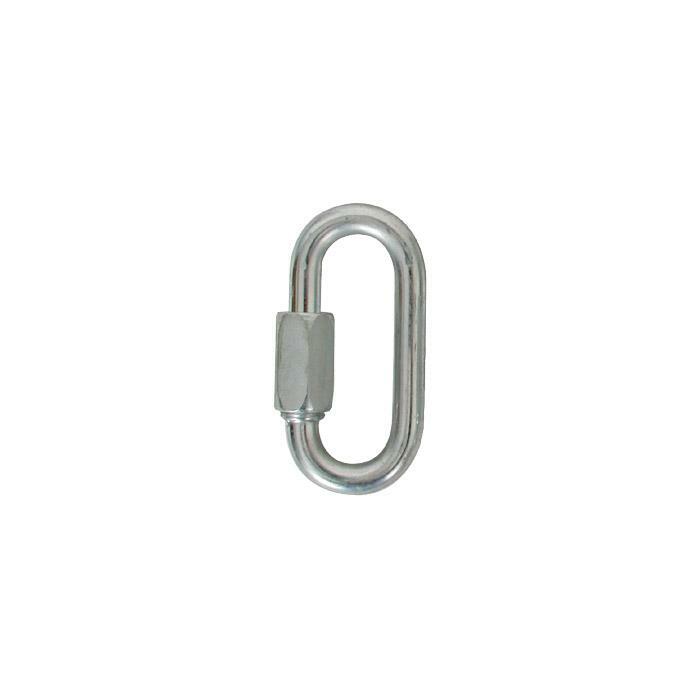 Quick Links are great for anchor set up for rappel and belay stations. An inexpensive way to create semi-permanent, super durable and strength-rated connections at work or play. Individually tested.